I love watching the children pick up on something new that they maybe struggled with for awhile; hard work always pays off. I also enjoy seeing some of the more reserved people come out of their shells and really blossom with the horses. Lilly has been amazing with my 5 year old daughter, Steelie. Steelie can be rather shy and uncertain when trying new things and meeting new people. She quickly warmed up to Lilly and looks forward to seeing her and the horses. I personally love how Lilly has Steelie learn the ropes from start to finish. 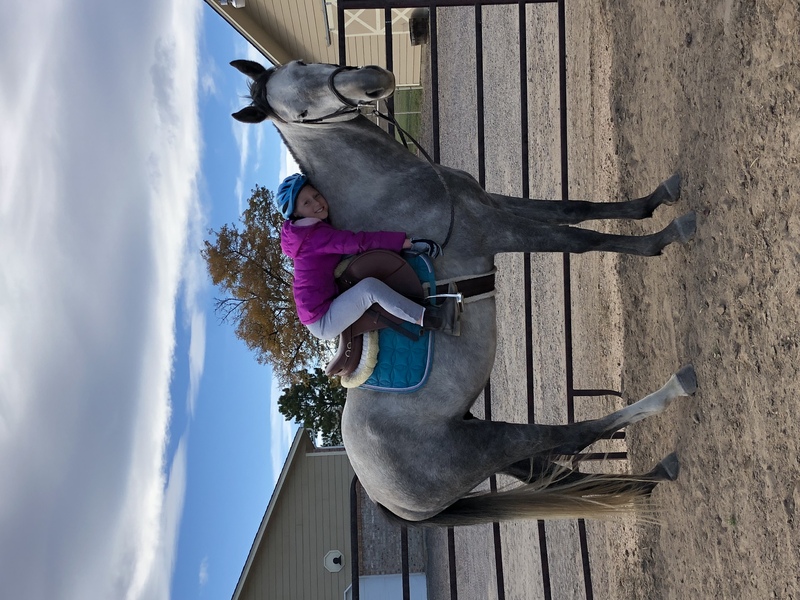 It's not only about learning to ride, but understanding the equipment, the grooming before and after and putting away the equipment when she is done. Sets a great example for not only her future with horses, but also in life. Like I've told anyone that will listen, we really couldn't have gotten a better teacher/ situation than we've got with Lilly. SO grateful for her and the time she spends with Steelie. 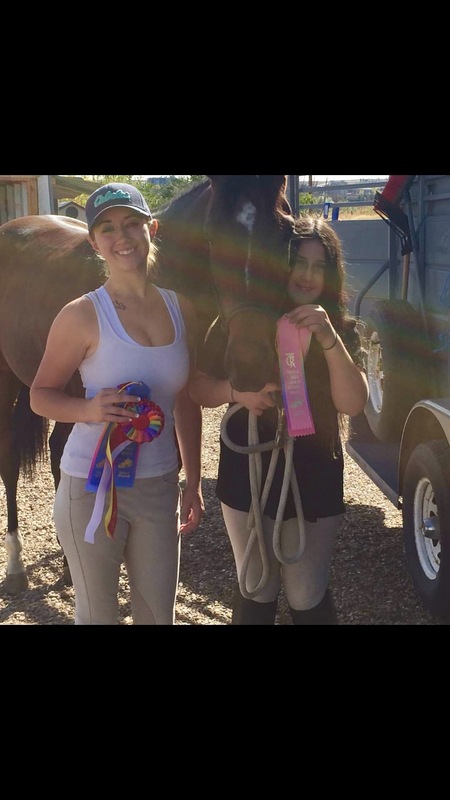 Lilly is a naturally gifted trainer with both horses and humans. 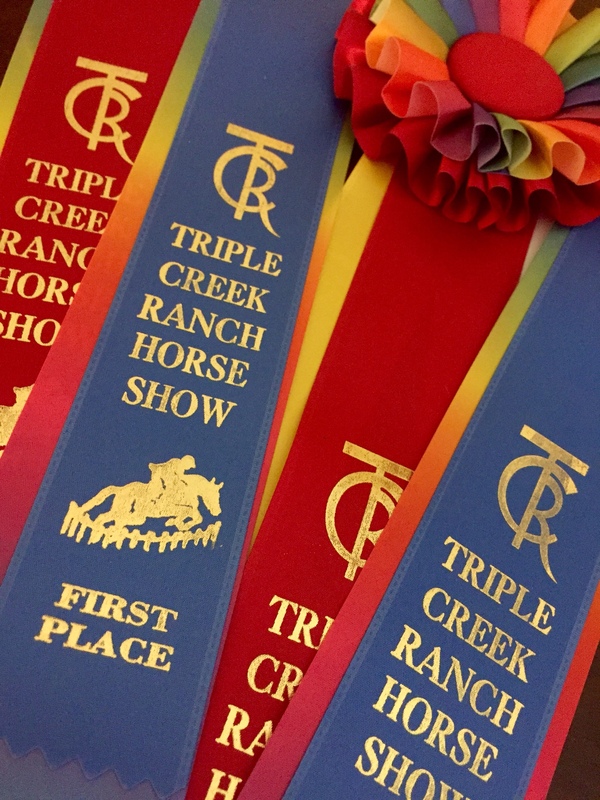 She worked with my rescue pony and learning disabled child (no easy task) and was able to get them both into the show ring within a few months.  She is calm, patient and professional. Lilly is a highly educated and invested instructor for our 10 year old daughter. 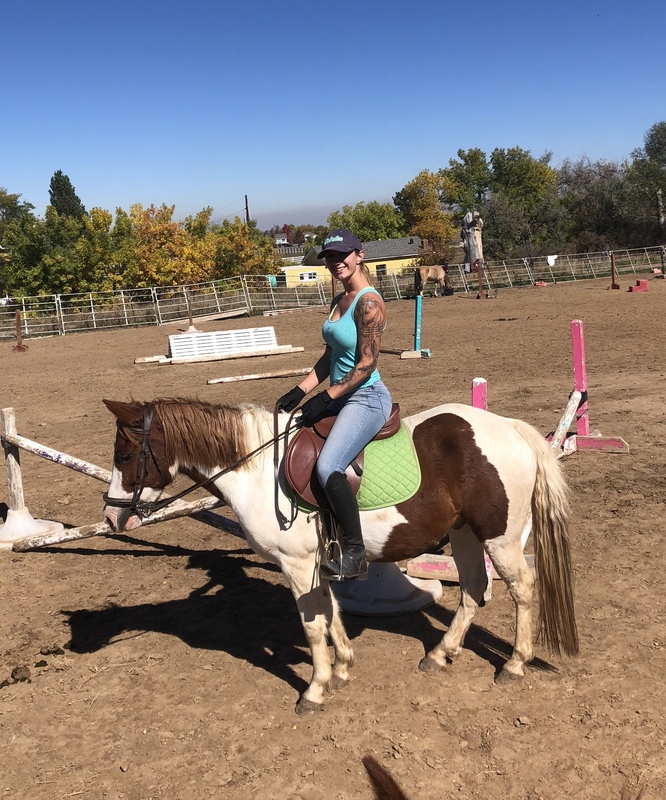 As an instructor, Lilly shows good judgment and patience in her tutelage and isn't afraid to make our daughter work to learn all aspects of horse care and riding. I highly recommend Lilly as an instructor because she loves what she is doing and is doing all she can to provide quality instruction. 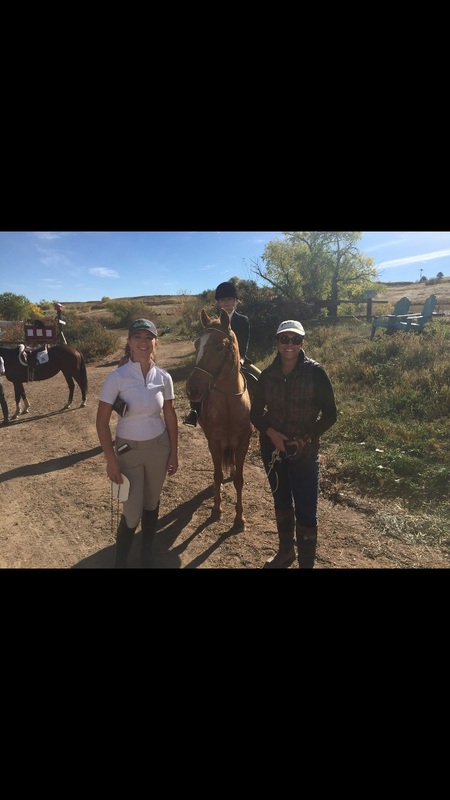 Depending on what level and knowledge the student comes in with, we decide what horse is best for the fit. We go over basics and directional exercises, and then move into more advanced pole courses and obsticals and go from there based on specific needs. 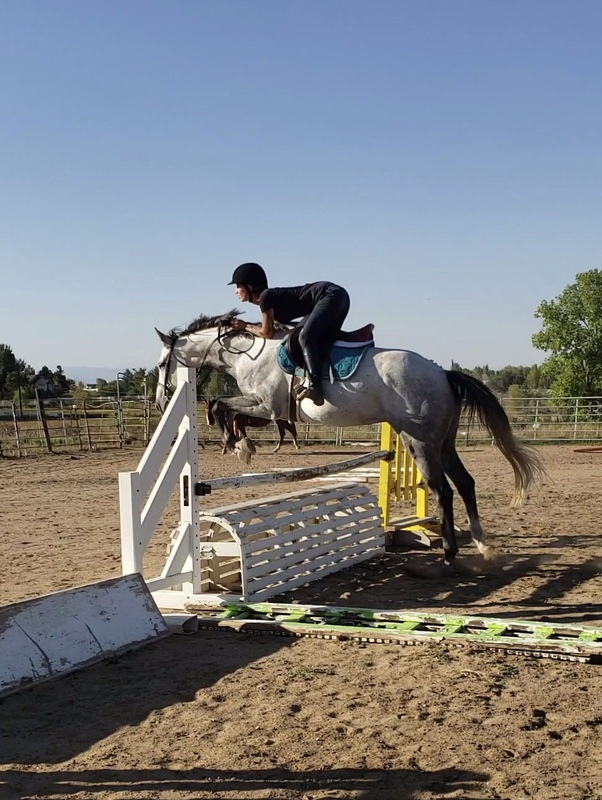 I have been riding for 17 years and trained with many top riders in Colorado. 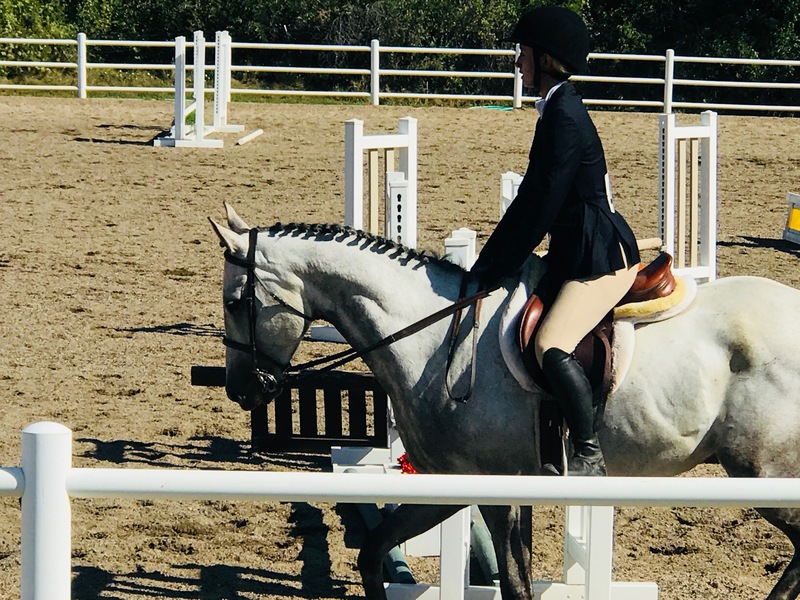 I have shown in hunter and equitation rings, and done camps and lessons for as long as I can remember. 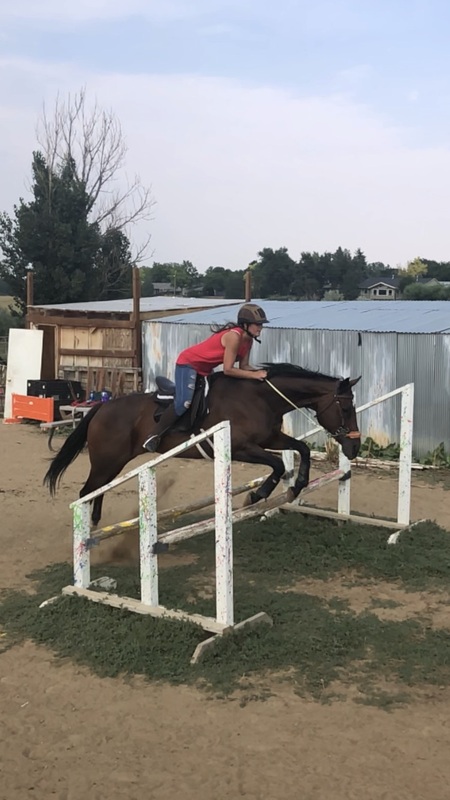 I also studied equine science in Kansas on a scholarship for their IHSA team, I received dude to riding on an IET team. It was in Kansas I learned natural horsemanship and breaking as well. 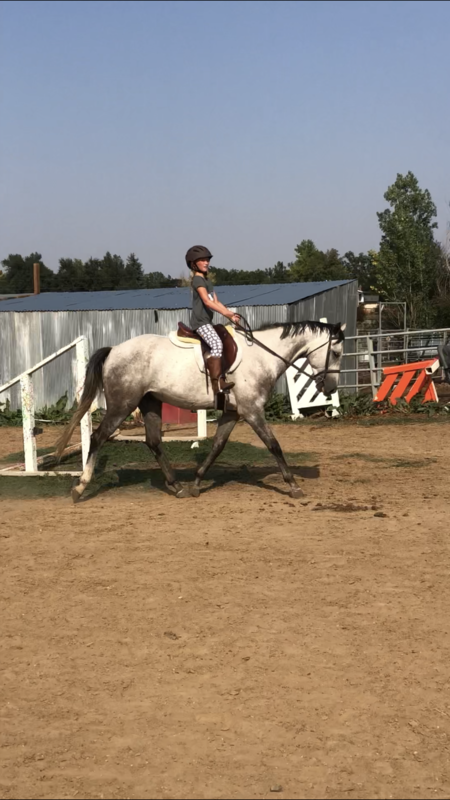 40 per hours long lesson including ground work and riding one. Private or group lessons are priced the same. I began as a young helper in camps at an old barn and realized how much I loved sharing my knowledge and seeing others succeed because of it. Anywhere from 4 years old and never ridden, to adults who need refreshers or help with a naughty horse. 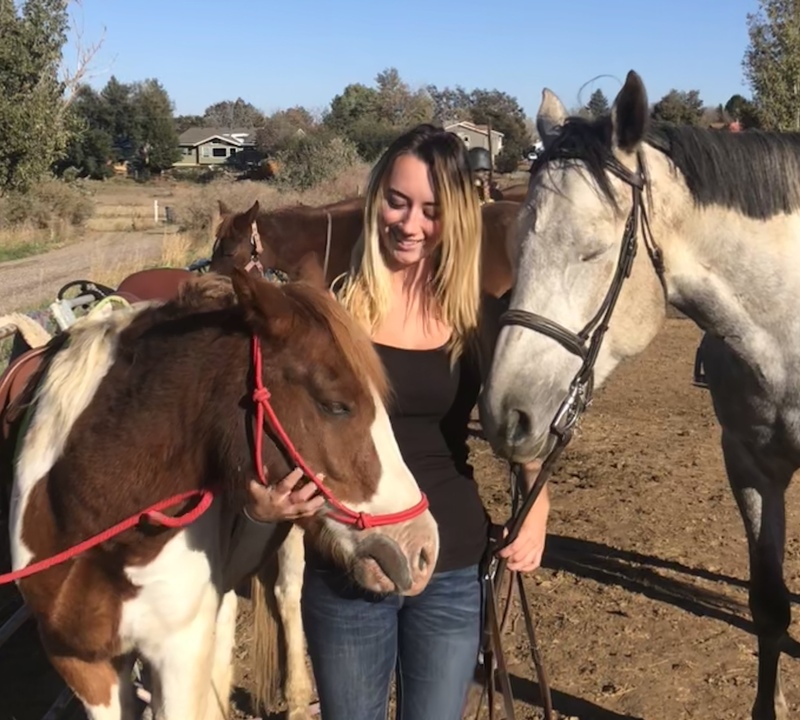 I’ve also helped with rescue and problem horses throughout my riding years.